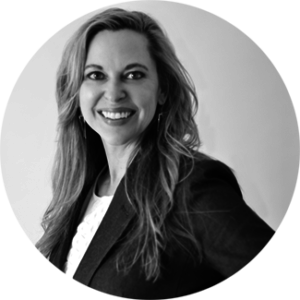 With over 15 years of experience, Jessica is a hands-on strategic leader who is passionate about helping companies grow and maintain their maximum potential through their number one asset, their employees. She has proficiency in all areas of the HR function, working in a variety of industries including software technology, healthcare, manufacturing, information technology, and HR services. Jessica holds a Master’s degree in Human Resources Management from St. Mary’s University and is SPHR certified.